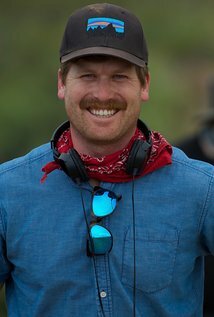 This film follows a group of three men who work in a remote desert, They are engaged in insidious plot within their own team. 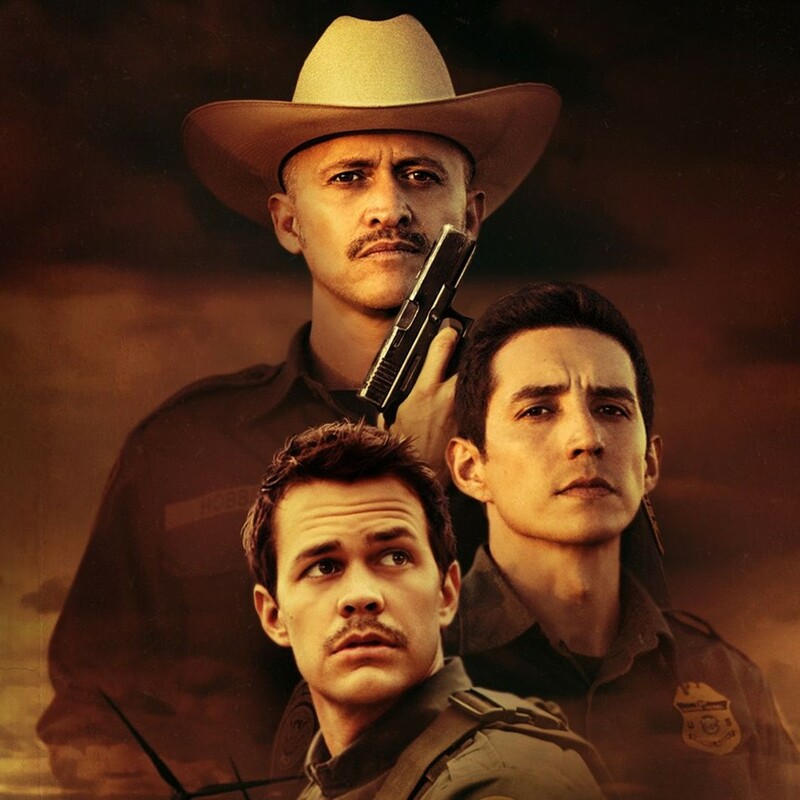 A taut 86 minutes of moral dilemmas, a drug deal gone wrong and a very bad day in the lives of three border guards. Artfully made but wholly accessible for a mainstream audience, it features strong performances but no names in the cast who'll draw attention on their own. Though rife with implausibilities, "Transpecos" is fortified by strong acting and a location whose desolate beauty is a gift to Jeffrey Waldron's serene camera. An effectively moody, well-acted and impressively understated thriller by Greg Kwedar in his feature directing debut. The performances are all solid, especially Luna. And Kwedar's sense of place feels so authentic that you can taste the dust in the back of your throat when the end credits roll. Low on budget but high on craft and intelligence, Transpecos is as stark yet rewarding as a West Texas landscape at sunset. A three-hander with distinctive performances, and starkly beautiful images conjured from the surrounding desert by cinematographer Jeffrey Waldron. 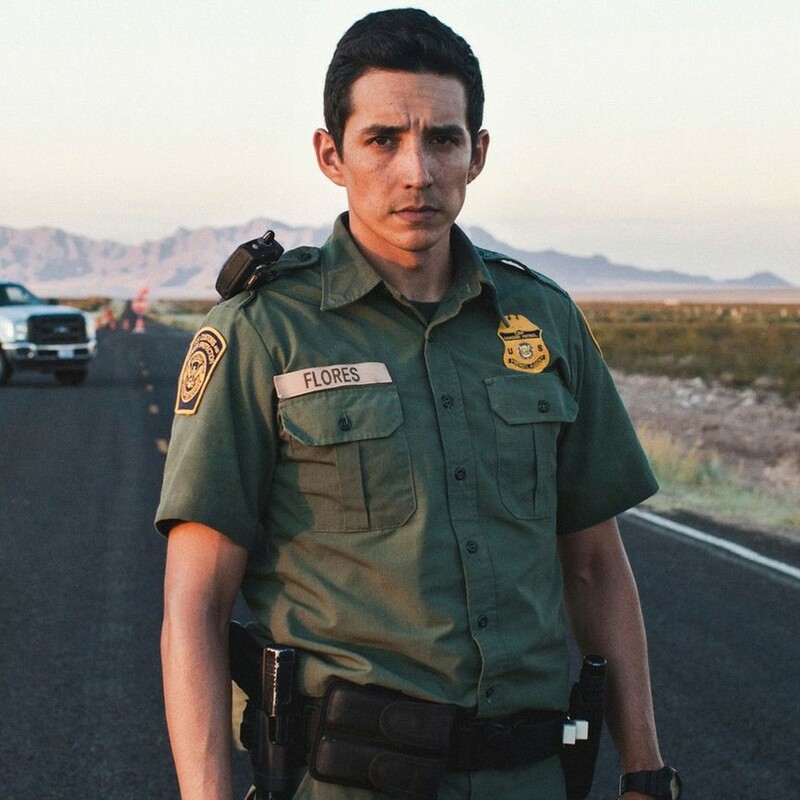 Some of the intended moral heft goes astray in the heat and dust - but this is still a promising dry run for bigger things. 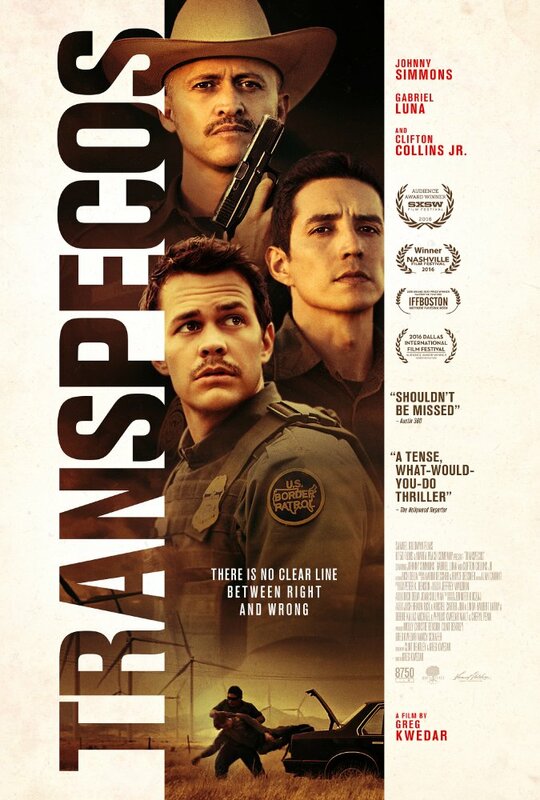 Transpecos, a remarkably assured first feature from director/co-writer Greg Kwedar, takes a simple story of cross-border drug smuggling and crafts a riveting drama in the scrubby Texas desert. 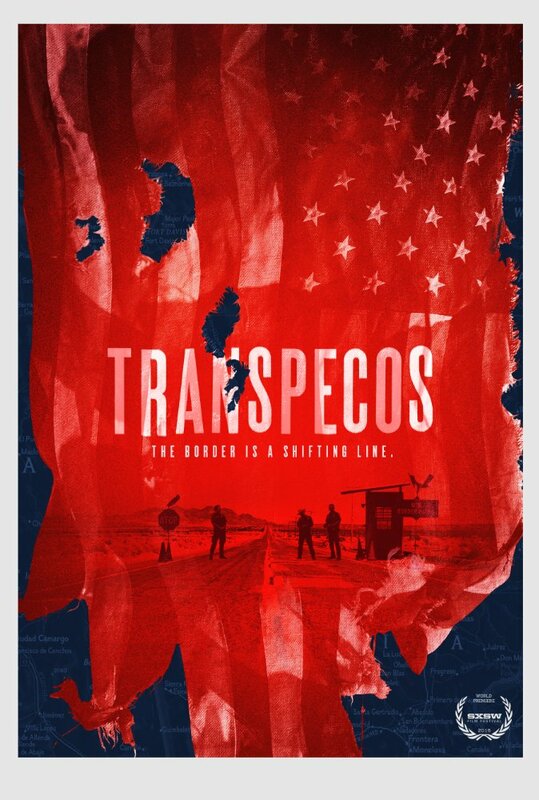 The beginning of Austin director Greg Kwedar's debut feature, Transpecos, is a stunner. ... retains an even-handed approach to its provocative subject matter and an evocative grasp of its harsh setting.